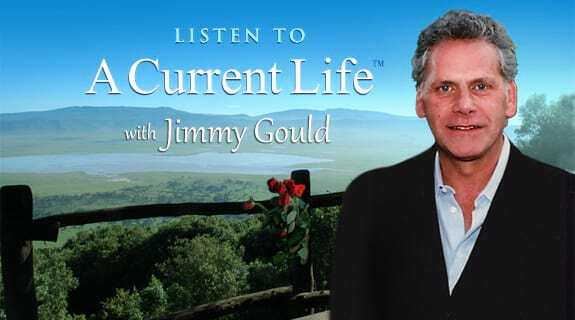 Jimmy Gould is pleased to add, his good friend, Chip Rosenbloom to his guest list on 'A Current Life.' Chip is a well respected and award-winning filmmaker; he is also the Co-Owner of The St. Louis Rams, of the NFL. You won't want to miss this special episode.